Azamara Club Cruises has chartered the Azamara Journey to Miles Morgan Travel in the UK for a Titanic 100th anniversary sailing. 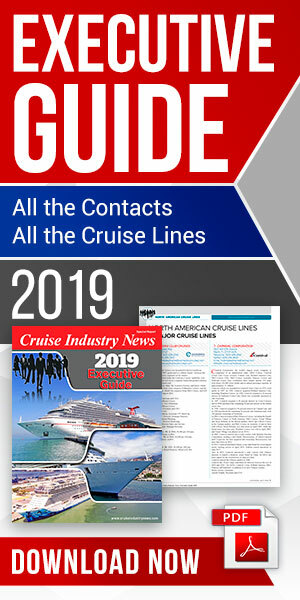 The eight-night cruise departs New York April 10, 2012. World renowned historians will be aboard, according to Azamara, including Bill Miller “Mr. Ocean Liner,” Gunter Babler, who participated in an expedition to the wreck, Ken Marshall, a leading Titanic artist, and Captain William Wright, captain of the world’s largest cruise ships, the Oasis and Allure of the Seas, while the Titanic was the largest ship of her time. The sailing will also visit the cemetery in Halifax where some of the victims of the disaster are buried.